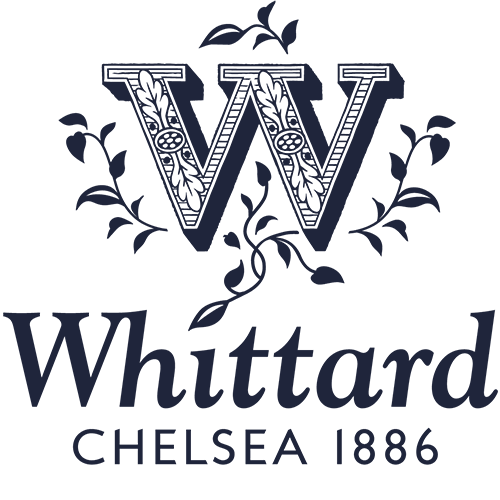 Whittard of Chelsea source the finest tea, coffee and hot chocolate from all over the world. Founded in 1886, they specialise in bespoke blends, innovative brewing equipment and elegant tableware. Subscribe to the Whittard Blog to stay informed of the latest special offers and gift ideas. 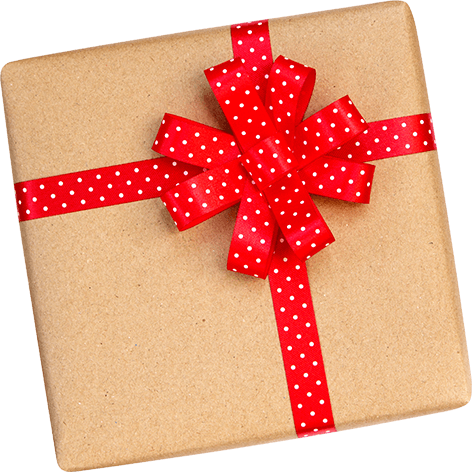 Free Delivery on orders over £35 and Free Click & Collect on orders over £15! • 5% Super Points earned on purchases made in conjunction with a voucher code.